On March 25-27, 2019, we will be travelling to Tampa, Florida for VueConf US! During today’s episode, we’re going to talk about this year’s schedule, last year’s conference in New Orleans, and all the fun things we’ll be doing on our trip! Our guest speakers for this episode are Brian Hogg and first-time guest Natalie Mastracci! They’ll be talking about some of the things they’re looking forward to as first time VueConf attendees, and lots of other interesting things! Join us as we chat about fun facts and activities to do while we’re in the area. Vehikl will have a booth at the conference, so if you plan to attend VueConf US this year stop by and see us in the Florida sunshine! Special thanks for the help and support from the entire Vehikl team. Check out Vehikl online: https://vehikl.com. Today we're discussing what's going on at the London Vehikl office! The London team has recently moved into a new building. The building is a beautiful and modern location. Caryn and James work in the London office and join us to tell us what it is like to work there, and what it's like working for Vehikl for general. The London location is hiring developers. It is a nine person team and looking to grow. Caryn and James walk us through their on-boarding process and tell us what they look for in a new team member. We also discuss the flourishing Dev community in London. Caryn tells us about the local meetups, conferences, and potential partnerships the London office may consider further down the line. Welcome to our first episode of the new year. 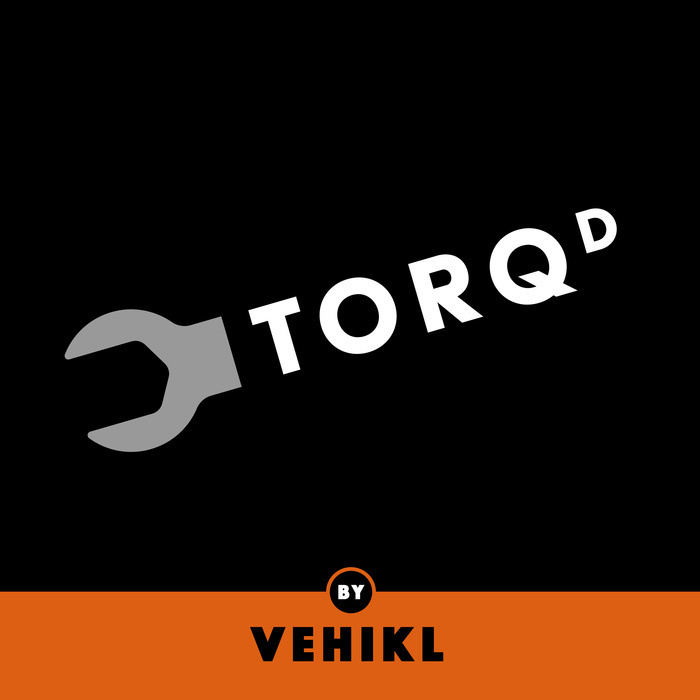 Today’s episode is the start of a new series we are calling Vehikl: Under the Hood. We sit down with Colin DeCarlo and Brian Hogg and discuss some exciting developments in the London, Hamilton, and Waterloo offices. Vehikl is hiring new talent and we have many growth opportunities. What does "serverless" really mean, and how do you get started working with it? Why is serverless infrastructure becoming a popular option? Join us as we have first time guest, Jesse Carter, a talented developer here at Vehikl, talk about his vast experience working with serverless architecture. We take a look at Uncle Bob’s (Bob Martin) book The Clean Coder and discuss the topic of software professionalism. We have varying degrees of experience that we share with each other and the audience. We walk chapter by chapter through the book and give some general impressions of what we took away from it. We discuss work/life balance, time management, client communication, and many other aspects of the coding lifestyle. No matter if you are a beginner or a veteran of the software industry, The Clean Coder is key for personal professionalism. 022 - What's React Native All About? React Native is a framework that builds applications for both IOS and Android systems. We have some curiosity about React Native and Lucas and Alex join us to tell us about their experience with React and React Native. So how do you like to work? Are you a multi-monitor user? Do you prefer the lights on or off? Dan and Margaret sit down with Adam Frank and Brian Hogg and compare preferences, quirks, and techniques when they want to get down to work and have a productive time. We discuss strategies and tips we’ve collected over time. We share tools we find work for us and what doesn’t work for us. Productivity is a personal experience and there is no right way to do it. Here at Vehikl we welcome all work styles and try to accommodate our team as much as possible. Tune in to learn about some really helpful productivity tools! Are you heading to Laracon US 2018 in Chicago? We’ll see you there! Brian Hogg and Justin Buchanan join Dan and Margaret to talk baseball, food, museums, and the conference we’re all excited to check out. Rumour has it, the first 50 people to attend Colin DeCarlo’s “Design Patterns with Laravel” talk will get something special. Moving to Laravel from an existing application doesn’t have to hurt! Adapting Laravel to fit your team’s needs doesn’t either. Colin DeCarlo and Lucas Gladding join Dan and Margaret to talk strategies and experience in shuffling Laravel components between applications. What exactly is paired programming? How do you make it work for you and your team? What happens when you make it a mob? Colin DeCarlo and Grant Lovell join Dan and Margaret to talk through getting collaborative with your code. We’re back with part two of our inaugural Torqd book club; discussing Robert “Uncle Bob” Martin’s “Clean Architecture” with Colin DeCarlo, Brad Brothers, and Lucas Gladding. This time, we’re starting from the beginning of the book, diving into the SOLID acronym, dissecting the principles behind it, and debating when and how to put new lessons from a book into daily practice.